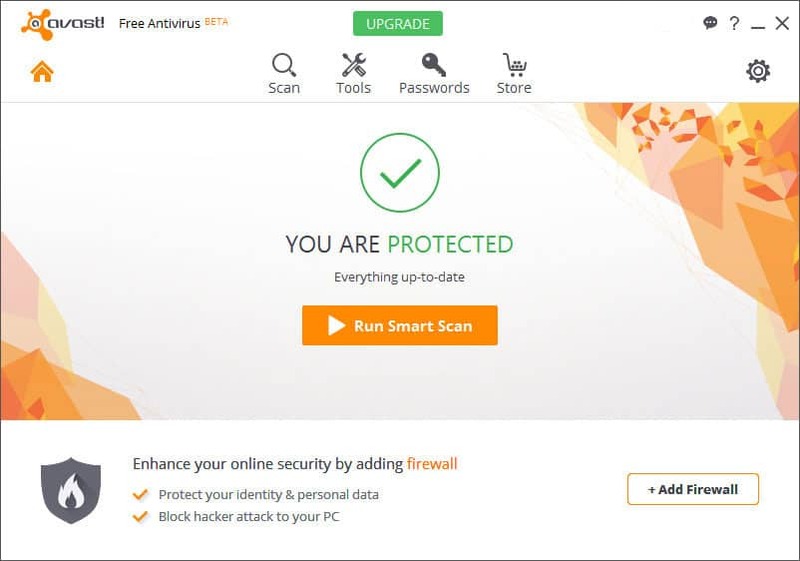 The version of AVAST Antivirus – 2016 version is released before the year 2015 actually ends. 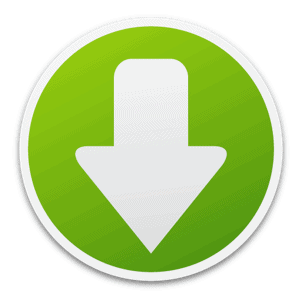 Here you have a link for download and manual for installation for this version of AVAST Free Antivirus. After download you proceed with installation by clicking on the downloaded “exe” file. The buttons and functions are almost the same like the 2015-th version, but look more modern than the old version. Also, and more important this version is lightweight than the old version, in terms that use less RAM memory than the old version. This entry was posted in Software and tagged Antivirus, AVAST by Tome Trajkov. Bookmark the permalink.